When the average temperature in Chicago this date is 74 degrees, we know it’s an early fall today. Last night dipped into the 40s and today the high will be in the low 50s, warming up to high 50s and maybe 60 degrees by Saturday. Too cold for many of the plants that come to full ripeness in September and October. The tomatoes are now dormant. 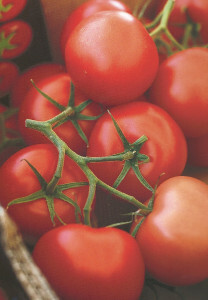 They grow and ripen optimally in 65 – 85 degree weather. It’s just too cold for them now. Plan on harvesting your green tomatoes and preparing them. Check yesterday’s blog post for what to do with green tomatoes. I’ll keep adding recipes as I use my green tomatoes over the next week. Plan on harvesting your basil and preserving it fairly soon now. 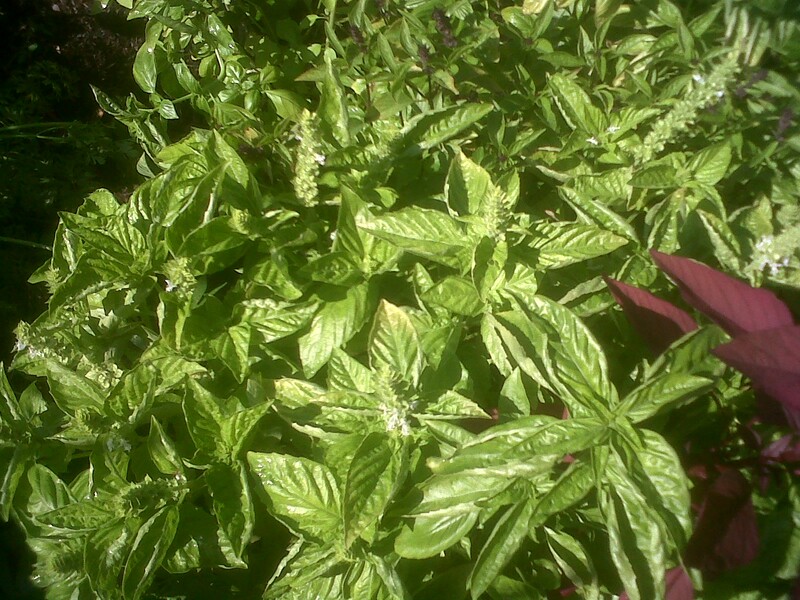 Basil will turn brown in 40 deg ree weather and, if it gets wet or rains, will turn brown and wilt in the low 50s. To harvest, I uproot all the plants, carefully stripping off all the leaves. I wash the leaves and leave them to fully dry single layer on dish towels and bath towels. Once they are fully dry, I make batches of basil paste which I freeze and use later with fresh ingredients to make pesto. I prefer not to make pesto and freeze it. I prefer the basil paste, freezing it and later adding fresh ingredients to it for pesto. I think the flavors are better by using paste for pesto rather than making pesto and freezing it now. What’s your experience? 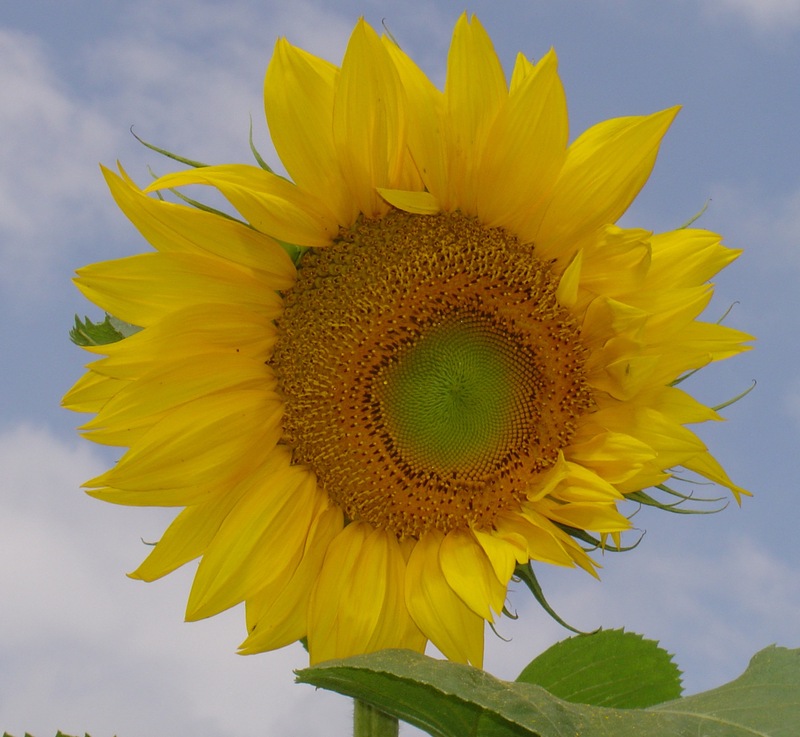 This entry was posted in basil, green tomato, harvesting, superfoods. Bookmark the permalink.